I have been written about Nu Skin and AgeLOC Me before in this blogg – it´s the best thing that has happened to My skin-care daily routine. Thanks to Nu Skin I can live a better, healthier, younger life longer! And I can help others to do the same! Today I´m choosing to copy one of the many bloggers who write about Nu Skin:s products. Elena Sandor discovered Nu Skin a month ago. I discovered Nu Skin 7 years ago! It´s the best thing that happened in my life! And now I want to share it with everybody. Elena describe the benefits of Nu Skin as I myself want to describe it! Enjoy her story! Nu Skin is one of the newest cosmetic brands I’ve discovered a month ago, even though they’ve been on the market for more than 30 years, as leaders in the industry operating in the Americas, Europe and the Asia Pacific. Premium quality products with the best people, culture and opportunity in the direct sales, skincare and wellness industries. Today, Nu Skin has more than 200 premium-quality products in both the personal care and nutritional supplement categories and can be found in over 50 markets around the wold – all supported by Nu Skin’s innovative mind-set and its comprehensive research and development. Nu Skin differentiates itself from similar businesses with scientific innovation and research in the anti-ageing product portfolio. With more than 70 in-house scientists as well as partnerships with several renowned universities and science centres around the world, Nu Skin should definitely become your top choice when investing in skincare. 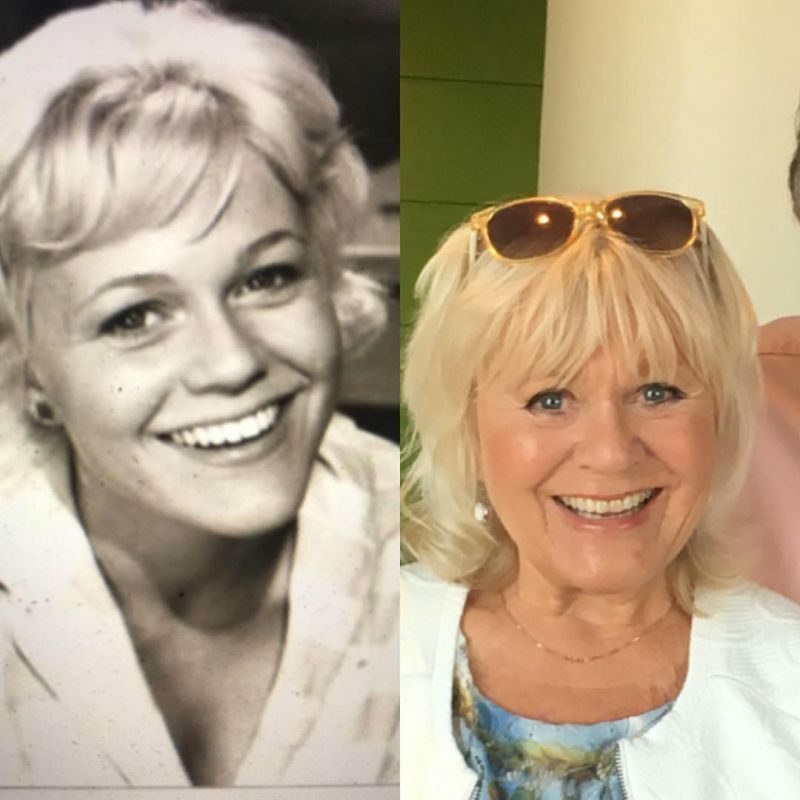 “You don’t have to be born with good genes to keep your skin looking young” motto is what made me try their products, especially the ageLOC range. I am 32 and not getting any younger. My goal is to keep my skin looking and feeling the best it can possibly be, so I am in a constant search for new miracle products. There are so many brands selling mirage and words, but only a handful of them deliver. I’ve been testing the ageLOC Science range for a month now, and Nu Skin says it’s like discovering the fountain of youth. I still need to test it more, but I can see immediate results. Being pregnant, my skin suffered a lot and fine lines have found a permanent place in my beauty concerns. We all know collagen is reducing with age, which lead to more wrinkles. AgeLOC is an ingredient mix that delays the biological ageing process, directly where it arises in the skin. There are many anti-ageing products on the market today but oppose to treatments with retinol, hydroxide, peptides or similar, ageLOC do not repair the skin damage after it arises; it prevents and breaks the development in the skin and delays the actual aging process directly at the source. The world has gained knowledge on how anti-oxidants are necessary in order to defend and repair skin damage that has risen due to free radicals. Sun, pollution, stress and smoking are all factors that damage our skin but that can be fought against with knowledge and a proactive behaviour. However, it is still not possible to stop enzymes’, like arNOX, effect on cells but ageLOC can slow down its development. ageLOC targets the sources of the visible signs of skin ageing and will let you enjoy a firm skin. Features the power of Ethocyn, clinically proven to help improve the key component of a supple skin. Helps contour and firm the skin for a more youthful looking appearance. Increases skin resiliency around the eyes, neck, chin and jawline. Helps protect the skin from oxidative stress. This amazing product puts science to work for you. It provides an antioxidant network based on CoQ10, vitamins C and E and green tea extract that help to protect the skin from oxidative stress. 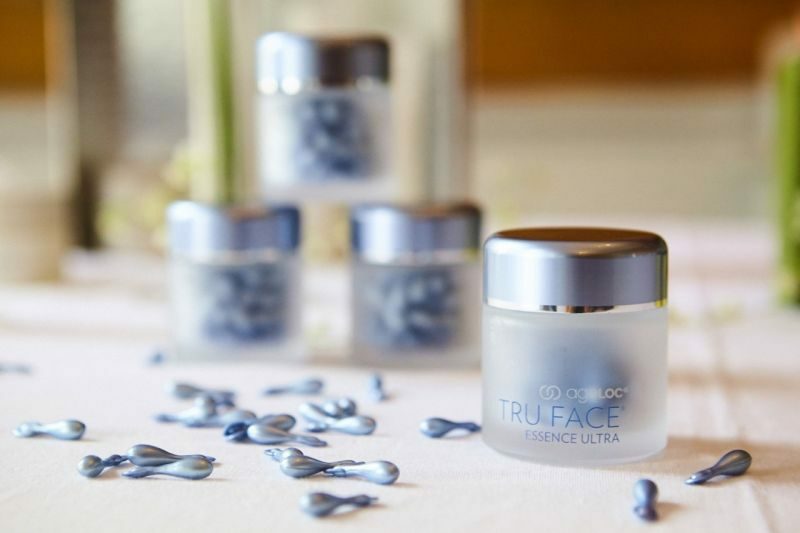 It is said that ageLOC Tru Face Essence Ultra increases skin resiliency around eyes, neck, chin, and jawline and guarantees a more youthful looking and supple skin in just 8 weeks. I am looking forward to be using this product, but so far I am absolutely impressed with the results! After attending an event with Nu Skin, I found out about their newest launch of ageLOC Me. My jaw dropped when I saw this gadget in all its splendor. I am such a geek and love to rely on all kind of gadgets in my daily life, but I have never saw anything like this new product from Nu Skin. By combining innovative patented technology and breakthrough anti-ageing formulations, Nu Skin has created an entirely new approach to anti-ageing skin care. 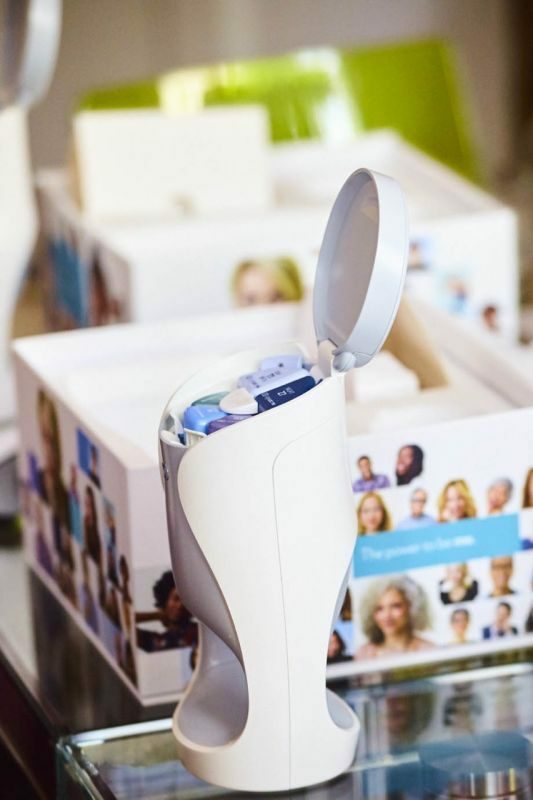 A unique delivery device dispenses day and night skin care regimens merely by placing the hand under the dispenser. Sounds futurist, right? Well, it is! First, you fill in an online questionnaire about your skin, preferences (fragrance, UV protection, etc. ), to determine a specific set of products from about 2000 combinations. The system contains a reference set of five products specifically formulated to deliver comprehensive anti-aging benefits. The set is enough for one month, after which you can order a similar one, or a different set according to your skincare needs which change with location, season, etc. The ageLOC Me is perfect for men and women who are seeking for a customised experience to minimise the visible signs of ageing. Remaining dose alerts to always know how much product is left. Why do I think investing in ageLOC Me is essential? First of all, the products are revolutionary and would absolutely help your fight with ageing signs. Second of all, each day and night regimen is precisely dispensed to save time, reduce complexity and track usage for efficient application and effective results. Also, using ageLOC Me makes your daily skin care regimen more convenient and would make you stick to a skin care routine easier. 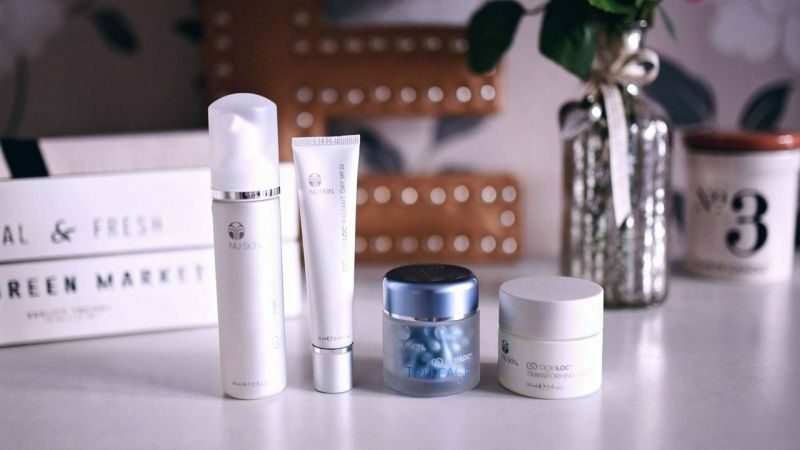 AgeLOC Me represents the convergence of three important trends – the growing consumer demand for product customisation, the growth in anti-ageing skin care and the advent of unique technology in our daily life. If you’re like me, eager to understand the importance of your skin, you will understand the benefits of an individualised experience with Nu Skin’s newest release. What gadgets do you have in your beauty cabinets?